Go Beyond Natural Joins Forces with Rob Lowe to Introduce His ToxicFree® Profile™ Line of Men’s Skin Care Products. Rob Lowe, an internationally recognized film and TV star, has joined forces with Linda Chaé, president of Go Beyond Natural and world leader in the field of ToxicFree® personal care products and formulation to introduce his PROFILE™ Line of men’s skin care Products. "Over the course of my career, I have learned all the tricks of the trade for maintaining clean, healthy and younger-looking skin. I have taken that knowledge to another level in creating PROFILE with Certified ToxicFree ingredients using R3 proprietary formulas that rescue, restore and renew men’s skin. Now, men everywhere can have the same benefits helping them look and feel their best. Joining Go Beyond Natural and helping bring awareness to ToxicFree safety standards is a great fit for PROFILE,” said Rob Lowe, developer, founder and CEO of PROFILE. Go Beyond Natural (http://www.gobeyongnatural.com) produces and sells over 80 ToxicFree® products that will now include the PROFILE ToxicFree product line. Go Beyond uses one of the most aggressive Free Products, Product Credits and Cash Rewards affiliate programs in the world to honor its customers for helping others live healthier, ToxicFree lifestyles. Go Beyond Natural focuses the bulk of its efforts on educating consumers about the dangerous chemicals contained in the products they use every day to clean their homes, bodies and children with, encouraging them to make safer choices when they purchase products; even if consumers do not choose to purchase their products from Go Beyond Natural. "I am honored to have worked closely with Rob and his team to develop his PROFILE line of men’s skin care products, where even the individual ingredients used are rated. Often, consumers trade short-term results from products that contain harmful chemicals without considering the long-term health risks those products can have on their skin and bodies, said Linda Chaé, president of Go Beyond Natural. 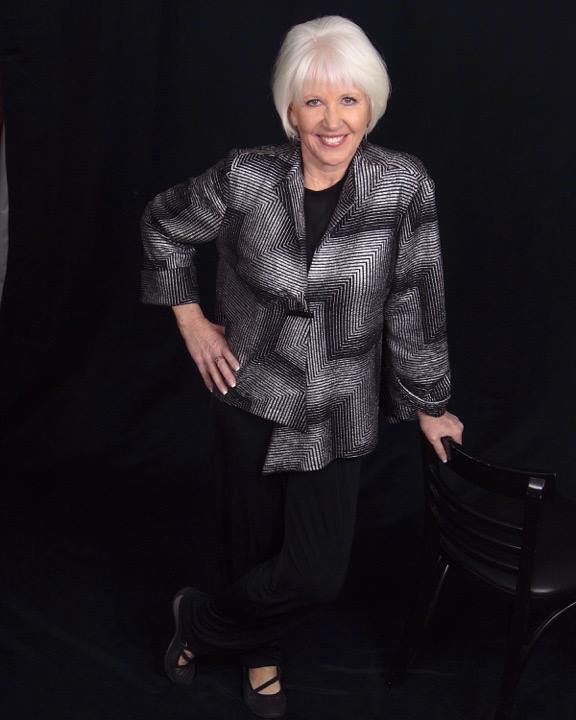 “I have made it my life's mission to educate consumers about the dangers of chemicals in products used every day by families around the world and to create products made from ingredients that are the very best of what Mother Nature has to offer." 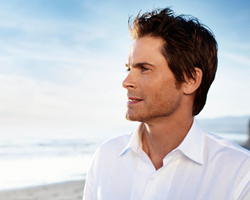 PROFILE™ Men’s Performance Grooming is brought to you by Rob Lowe as the Developer, Founder and Chief Executive Officer. PROFILE’s purpose is to offer high performance grooming products for men that provide results you can feel and see. Rob believes every man should have access to what he needs to maximize his potential and put his best face forward. Male skin is up to 30% thicker than women’s skin, contains testosterone making it 20% oiler, and men’s skin ages differently than women’s as well. PROFILE™ proprietary R3 and ToxicFree® formulas are designed with these specifics in mind using concentrated, natural ingredients, and no added water. After 6 years of dedication, PROFILE™ is available to inspire every man to be his personal best. The mission of Go Beyond Natural is to help families live ToxicFree® by providing them with the education they need to make safer purchasing decisions. Go Beyond Natural gives consumers access to a marketplace with over 80 ToxicFree® products that exceed the safety standards used to rate products “all-natural” and “non-toxic” that are found in stores. Go Beyond Natural helps consumers save time and money with its many multi-use and concentrated ToxicFree® products rather than purchasing products that contain chemicals and also honors its customers for sharing ToxicFree® living with others through Free Products, Product Credits and Cash Rewards. The Go Beyond Natural affiliate program is one of the most aggressive affiliate rewards programs in the world.